A pedestrian lawyer can help you out in case you get hit by a moving vehicle as you use the streets of California and the United States generally. It is a way of safeguarding the rights of the walkers and also imparting more discipline to the drivers. After an accident, you might suffer pains and even trauma. The best thing you can do for yourself is to ensure that you get compensation for your troubles. You will need to seek help from an attorney and fight the case legally if you are to make any headway with this. A capable pedestrian attorney can be found at Rawa Law Group. Raw Law Group is a superior legal agency in California having some of the best lawyers in the state. Our services are top notch and we have created a name for ourselves in the legal industry. 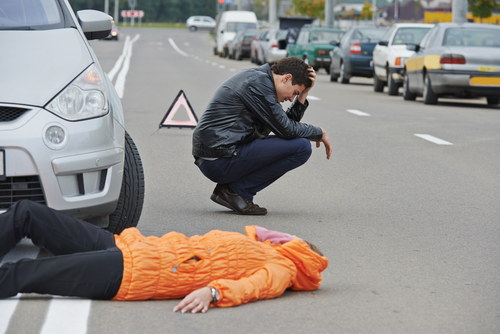 Several thousands of pedestrian accident victims have gained full compensation by letting us help them get justice. We offer personalized service that comes with full attention as well as good legal counsel that would be useful not just for a pedestrian accident case alone but any similar case you might have in the future. We do well to keep our clients updated about the shape of things as well as giving flexibility in appointment hours. If your case is severe and has made you immobile, we can visit you at your home or hospital as the case may be. Contact Rawa Law Group to get a free consultation to hire a capable pedestrian lawyer Chula Vista, CA. below is our address.